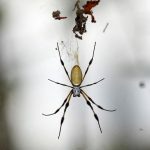 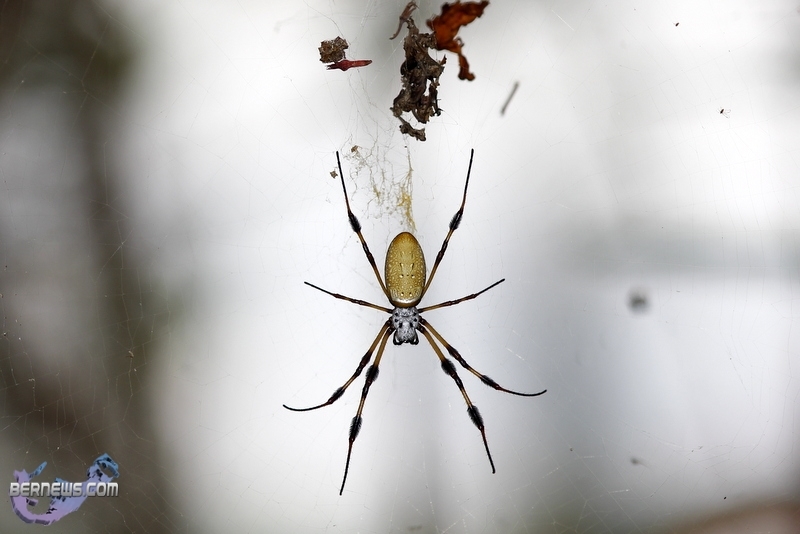 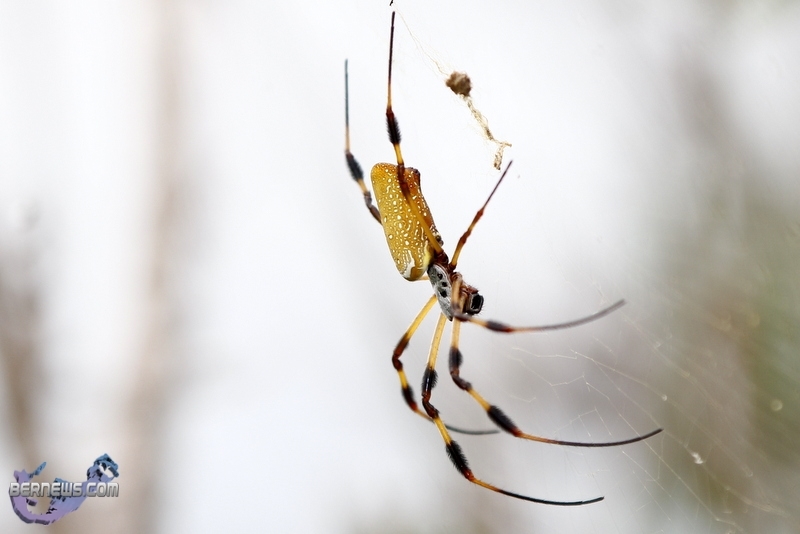 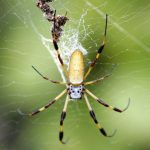 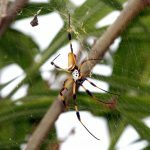 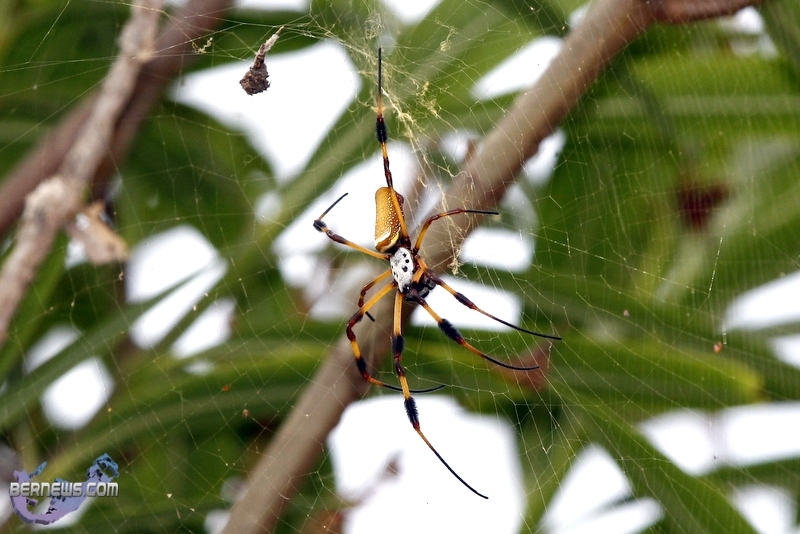 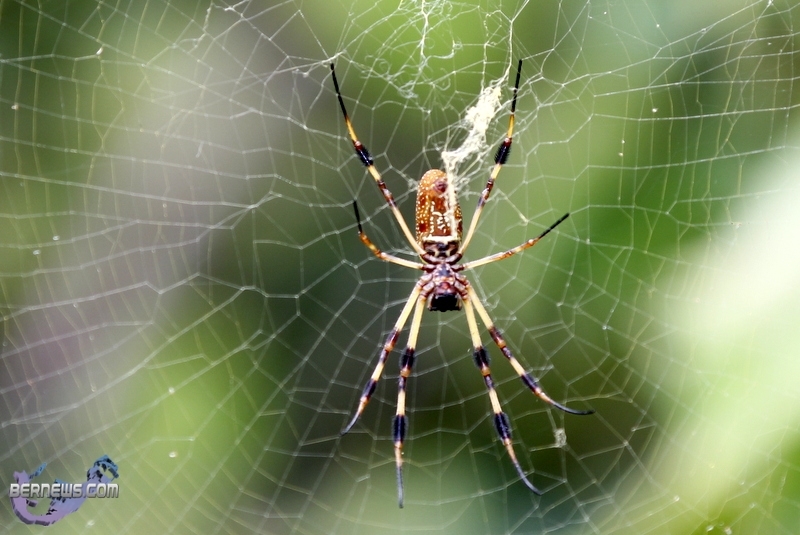 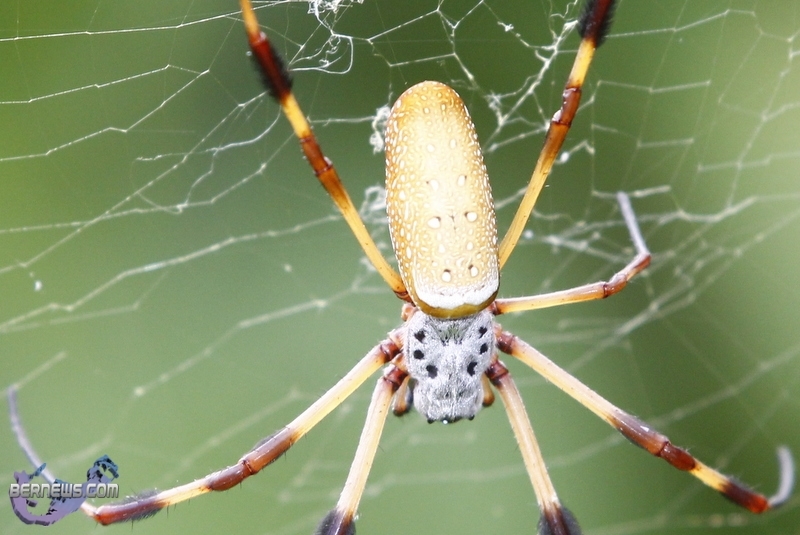 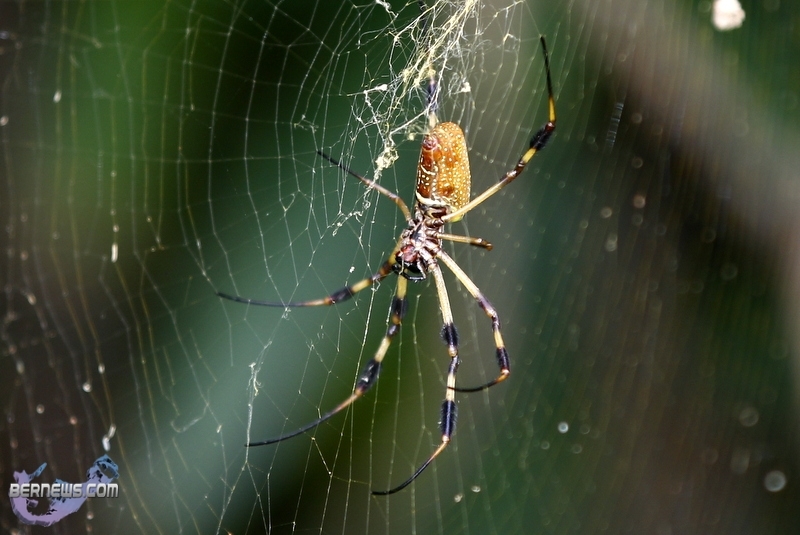 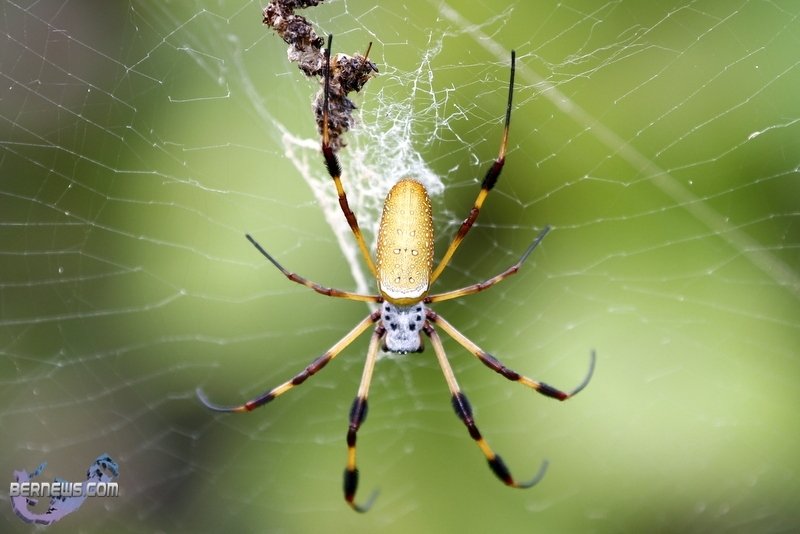 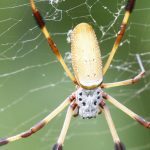 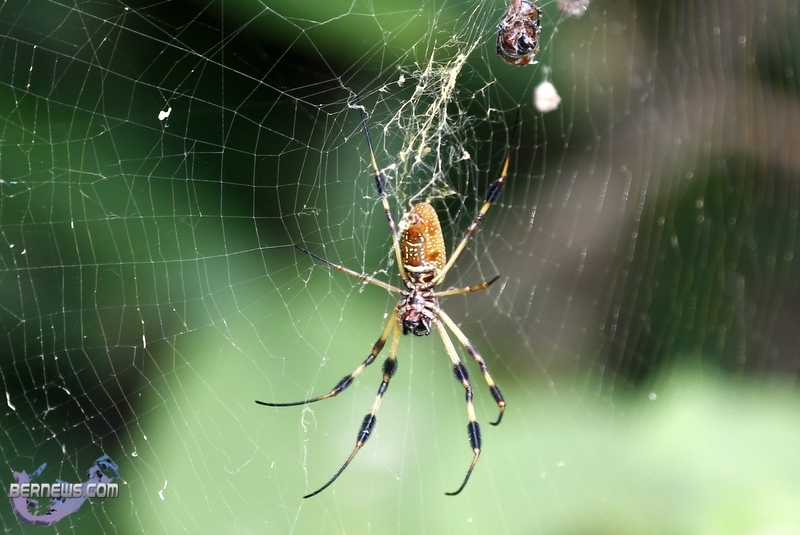 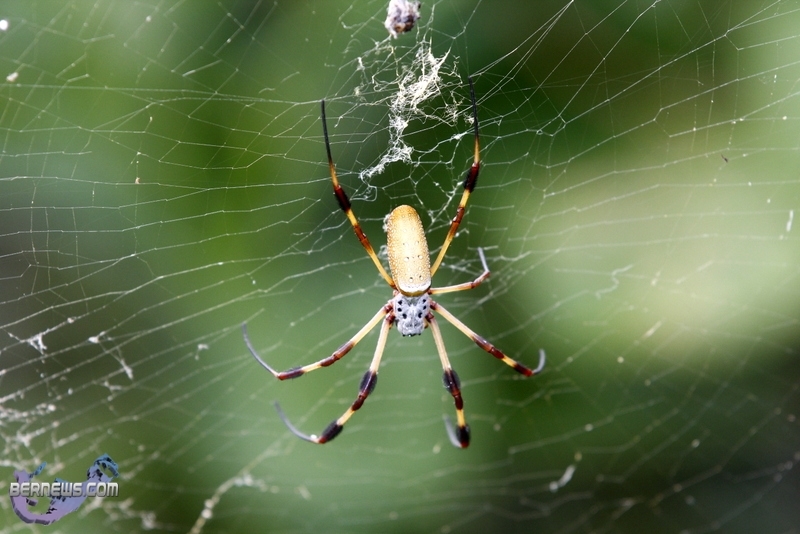 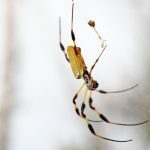 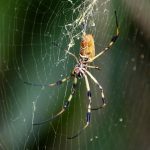 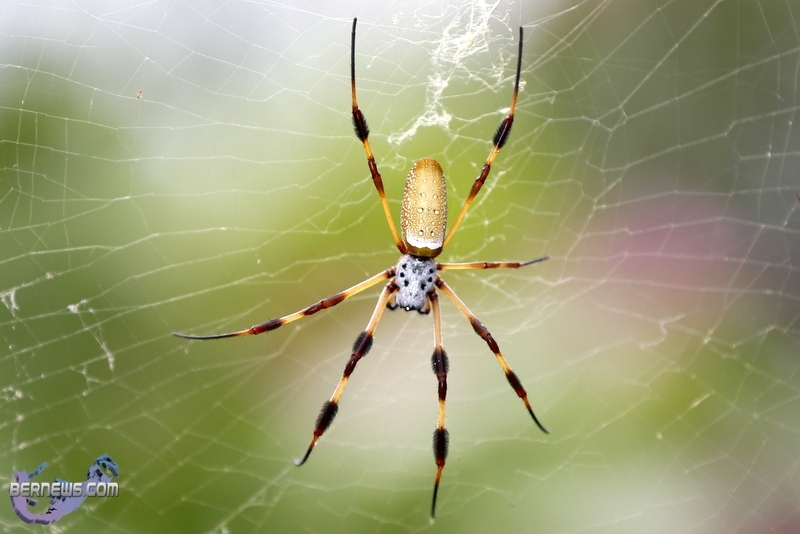 The Silk Spider [technically named the Nephila clavipes] is also known as the “Hurricane Spider” due to its ability that some say has to predict bad weather. 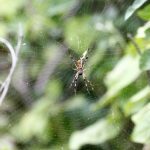 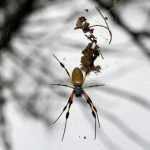 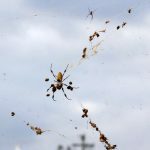 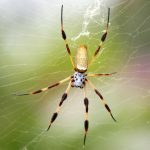 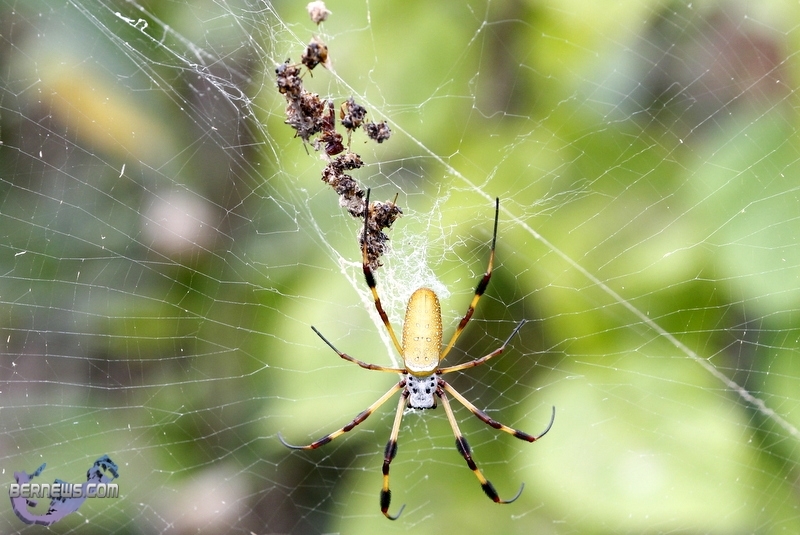 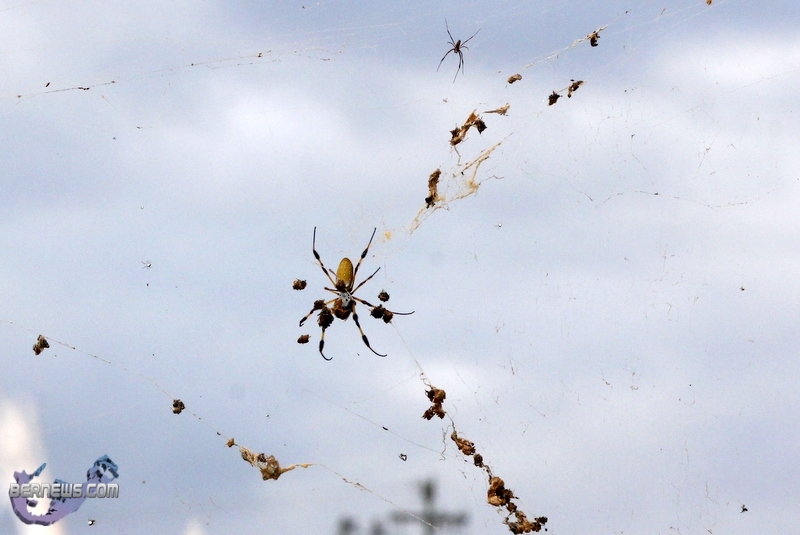 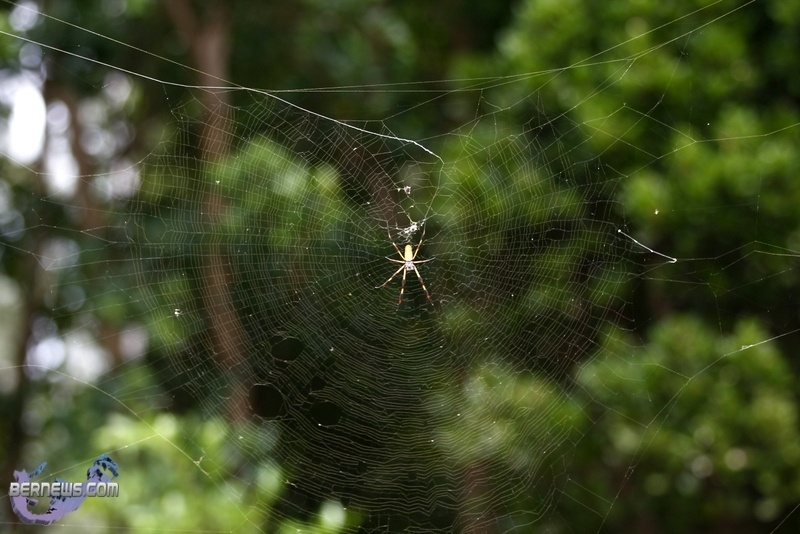 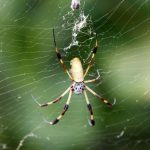 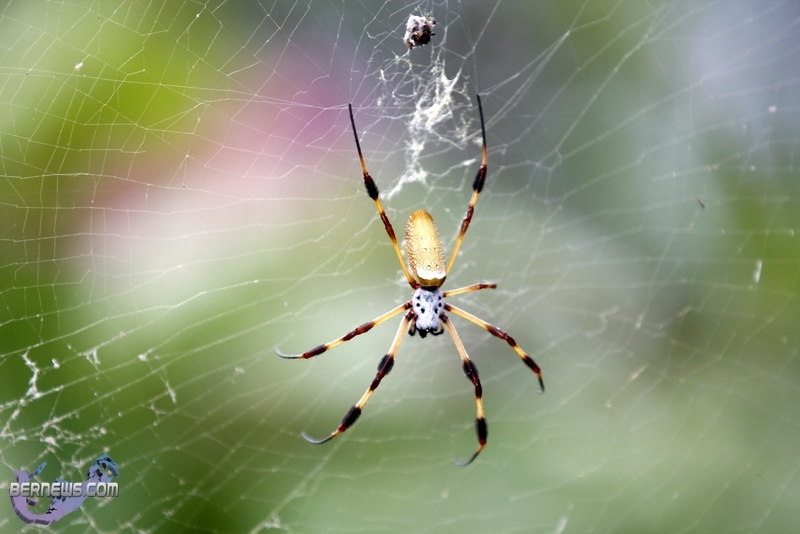 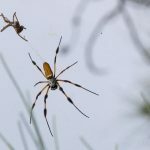 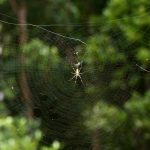 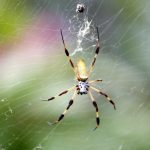 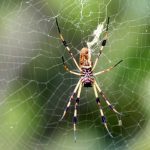 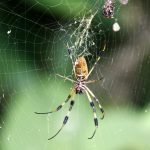 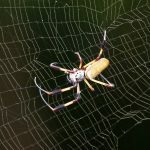 The spiders are normally found in various parts of Bermuda up high in trees and bushes, however when bad weather is brewing they are said to move closer to the ground. 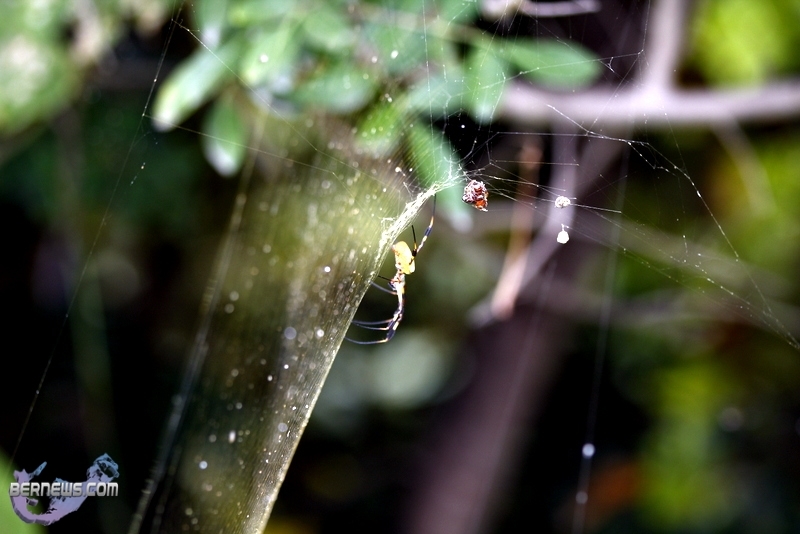 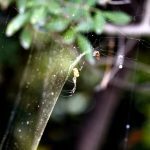 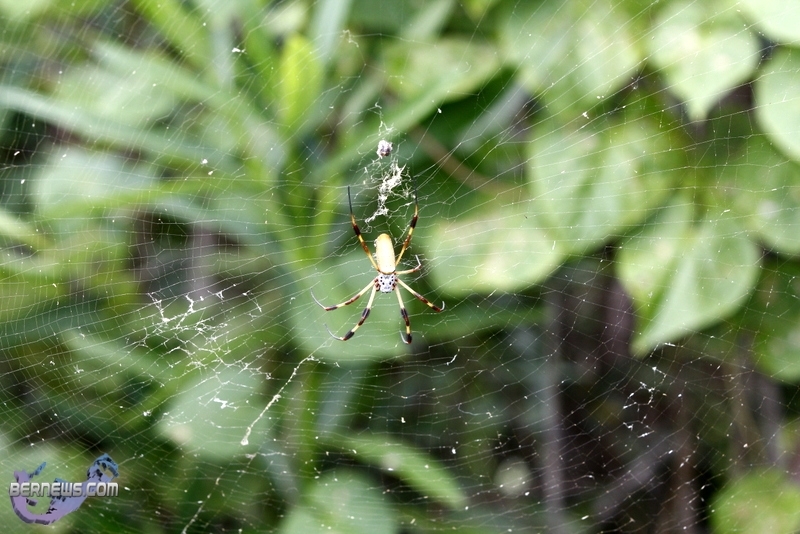 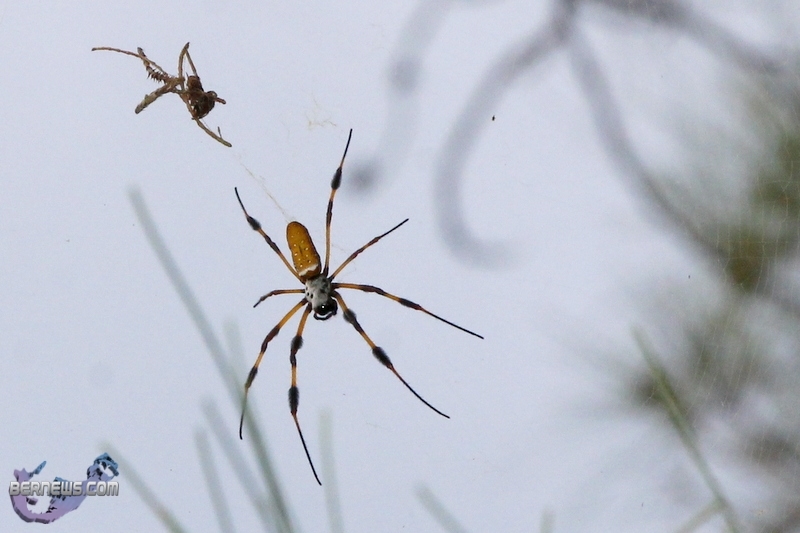 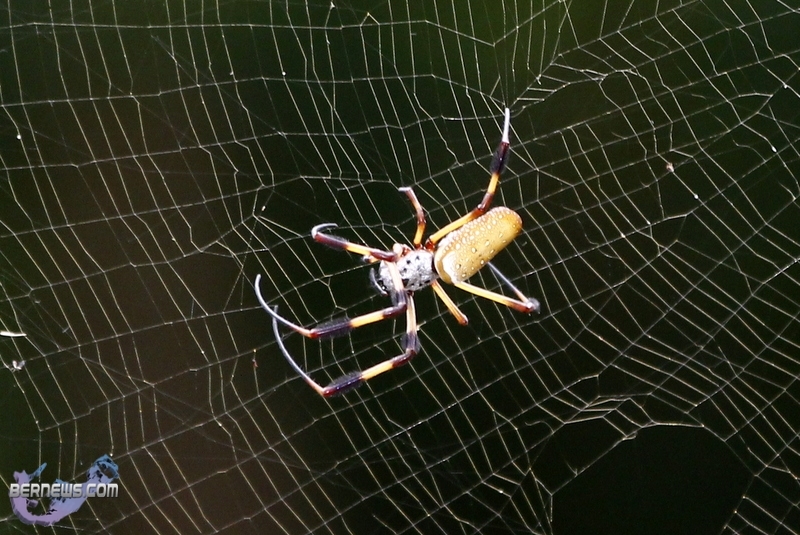 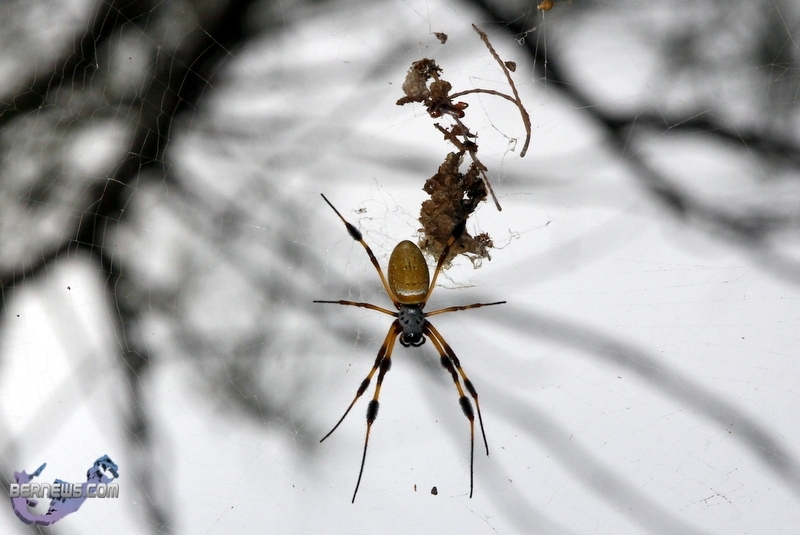 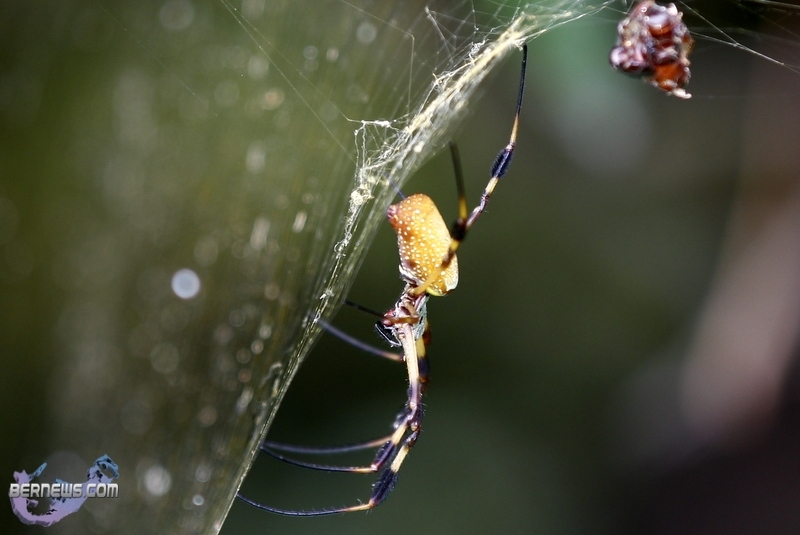 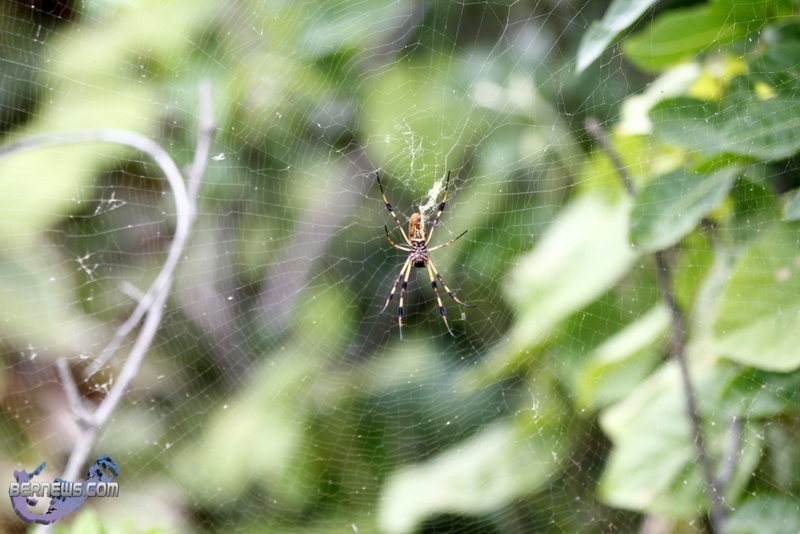 The photos below were taken at Astwood Cove, where there are often groups of Silks Spiders to be found.